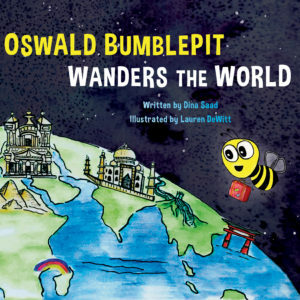 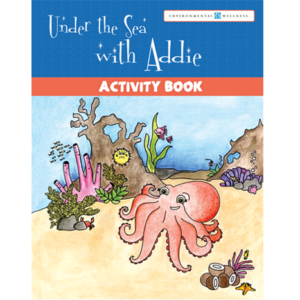 View cart “Oliver Bumblepit Wanders the World” has been added to your cart. 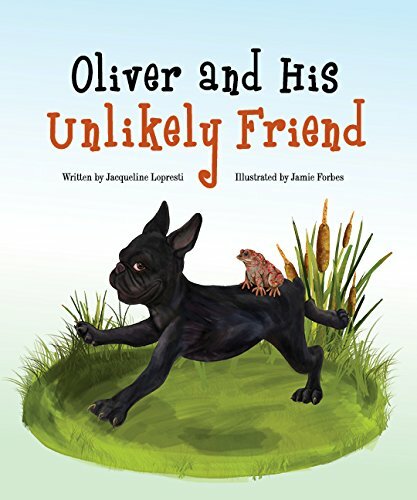 In Oliver and His Unlikely Friend, a curious French Bulldog named Oliver discovers Toby, a garden toad, and they form a bond, seeing past their vast physical differences. 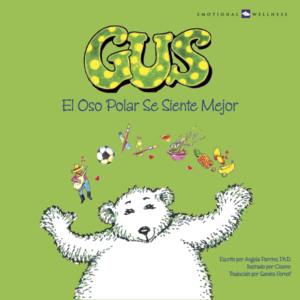 When a winter storm hits and Toby needs help, Oliver is there to rescue him despite outside dangers and his own fears. 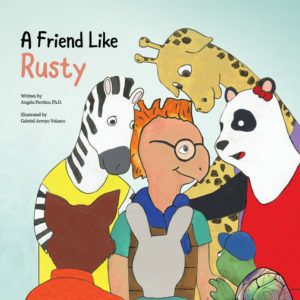 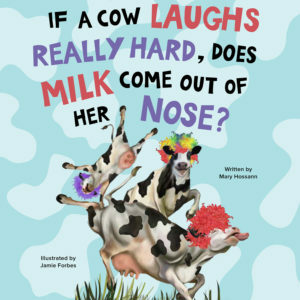 This heartwarming story highlights the value of true friendship, regardless of its shape or size.